ITEdge is one of the best Dot Net Training Institute in Mumbai.We provide certified diploma in dot net Technology which enables innovation in enterprise application development.Our Dot net trainers are certified and experienced professionals with hands on real time dot net projects knowledge.Our dotnet training course includes basic to advanced level knowledge.We have designed our dot net course syllabus based on students requirement to achieve everyone's career goal. 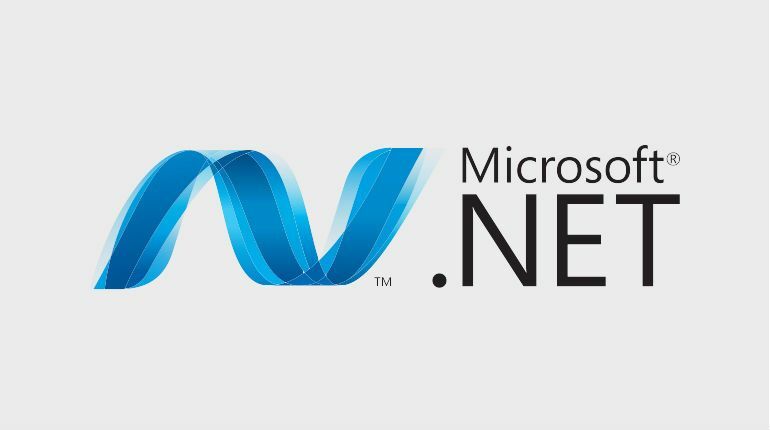 .Net is open source server-side web application framework used for developing dynamic web pages. In our Microsoft .Net course you will learn about C#, ASP.NET, ADO.NET, LINQ, Entity Framework, Web Technologies, Programming and SQL as per Industry Standards and Practical Oriented Training with Experienced Faculties.our Dot net course conducted on Weekdays & Weekend batches.We also provide Microsoft certification training path for .net certification.